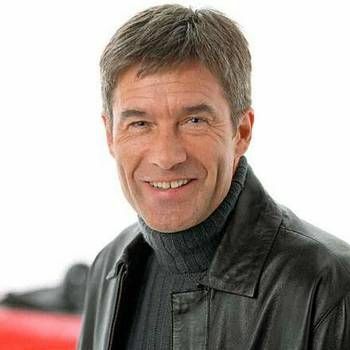 Tiff Needell is British racing driver turned TV presenter/motoring journalist, with top credentials in both fields. 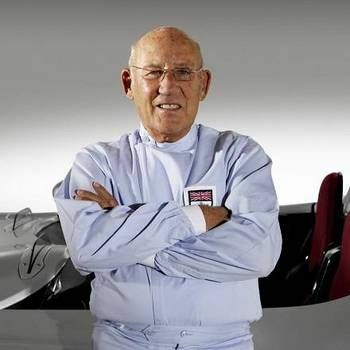 He has presented Top Gear and Fifth Gear, and has worked alongside Murray Walker as a commentator for motorsport presentations on BBC's Grandstand as well as the Sky Sports American NASCAR and Indycar series. Motor racing has long been in Tiff's blood. He first raced at Brands Hatch in 1970, quickly progressing to Formula Ford. During the 1970s he was a front runner in the British Formula 3 series and then in the Aurora British Formula One championship. By 1980, Tiff was driving two Grand Prix for Ensign and qualified for the Belgian Grand Prix at Zolder. In addition to Top Gear and Fifth Gear, Tiff's TV career has seen him co-present MPH at Earls Court with Top Gear hosts Jeremy Clarkson, Richard Hammond and James May. In 2009, he appeared on James May's Toy Stories, featuring the building of a Scalextric around Brooklands, and in 2013, he co-starred in Tommy Kendall's Fox Sports 1 show, Driven - A Race Without Boundaries. Tiff is also a busy voice-over artist, lending his voice to car-themed video games produced by Codemasters and Eutechnyx. 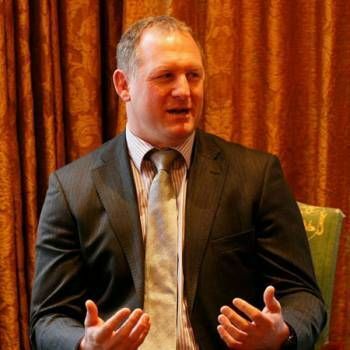 He is also the voice of the Road Angel road safety device and GPS speed camera alert system, as well as the face on their advertising campaigns. In addition, has narrated several Discovery Channel documentaries. Tiff regularly contributes to Top Gear magazine and has an occasional column in Auto Express magazine. 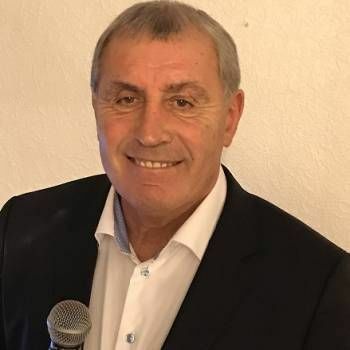 With an action-packed career in motor racing and TV presenting, Tiff Needell is an excellent After-dinner Speaker, as well as an accomplished Awards Host. To book him, contact a Prime Performers Booking Agent via the online booking enquiry form or alternatively call us on 020 7251 8222.